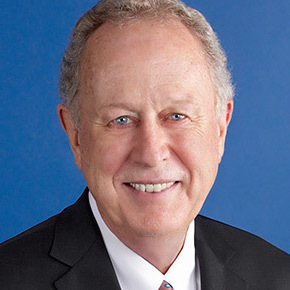 Royal Furgeson was named founding dean of the UNT Dallas College of Law in January 2012. He served as a federal judge for more than 18 years, most recently as senior U.S. district judge in the Northern District of Texas, Dallas Division. As President Obama contemplates his choice to replace Justice Antonin Scalia on the U.S. Supreme Court, he almost certainly will be thinking of diversity. I hope that in addition to the normal context of race, ethnicity and gender, he also will consider other kinds of diversity, such as geography, religion and experience.